Nissan’s Future & Concept line of vehicles showcases some of the most innovative driving and performance technology the company has to offer. With the Nissan Leaf Plus, the bar for all-electric vehicles has never been higher. Coming soon to dealerships in the near future, the Leaf Plus takes the current Leaf’s power and gives you more range and performance than most hybrid or electric cars have yet to achieve. 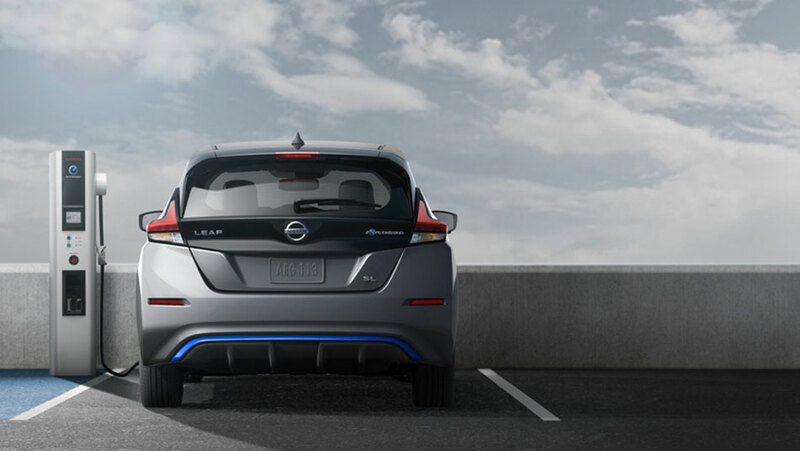 Learn more about the future of electric, here at Go Nissan South. While the current average vehicle range of electric cars is somewhere around 183 km, the Nissan Leaf Plus takes things further. Thanks to its larger battery and new electric motor, the Leaf Plus more than doubles that average and gives up to almost 363 km worth of travelling range on a single charge. The truth with most electric vehicles on the market is that none of them are very powerful and something’s gotta give. While electric motors do away with traditional gas power, it also loses the performance that comes with it—but not with the Leaf Plus. It has power comparable to most gas engine sedans on the market, producing up to 214 horsepower and 250 lb-ft of torque. What separates the Leaf Plus lies even deeper under the hood. None of its incredible capability would be possible if it weren’t for some of the latest technology. It’s equipped with Nissan’s industry-leading 160 kW electric motor and new 62 kWh battery, powering it to new heights. Before its inevitable upgrade on the horizon, you can take a look at what the latest Nissan Leaf has to offer. 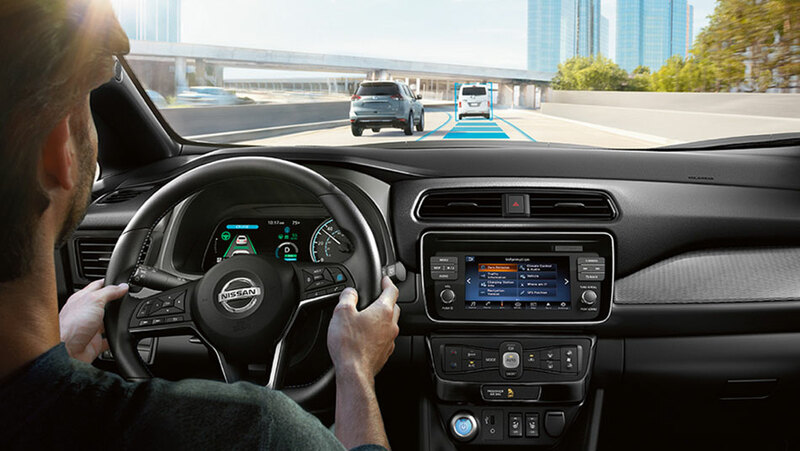 First, it comes equipped with most of Nissan’s innovative safety technologies such as the ProPILOT Assist, featuring Intelligent cruise control, steering assist, and more. Additionally, you also have the option of adding leather-appointed seats, a premium 7-speaker audio system from BOSE, as well as the NissanConnect with Navigation, featuring Apple CarPlay™ and Android Auto compatibility. Excited about the Nissan Leaf Plus? Let us know!